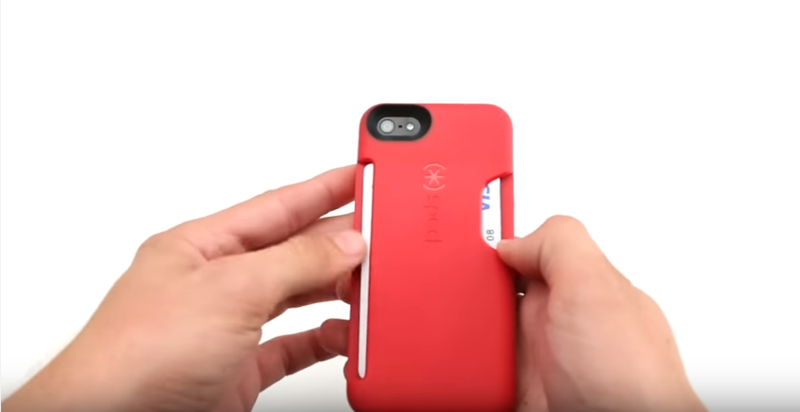 Watch our step-by-step instructions to see how easy it is to put on and remove your SmartFlex Card iPhone case and Samsung Galaxy case. Speck’s SmartFlex Card is one of our most popular iPhone wallet cases and Galaxy wallet cases. Find out why SmartFlex Card is designed to make an impact – and take one. Shop Speck’s SmartFlex Card iPhone 5/5s cases. Shop Speck’s SmartFlex Card Galaxy S4 cases.